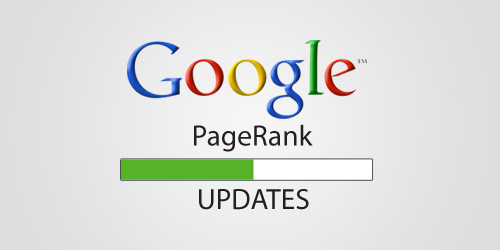 Last Google PageRank update December 2013, Below are history Google Update Pagerank help you increase income from your websites or blogs update trust rank. Google’s Matt Cutts (October 09th 2013): No more PageRank updates in the year 2013! Is PageRank dead? PageRank Update From Google In June 2013?